Another Belizean lost his life, but across the western border. 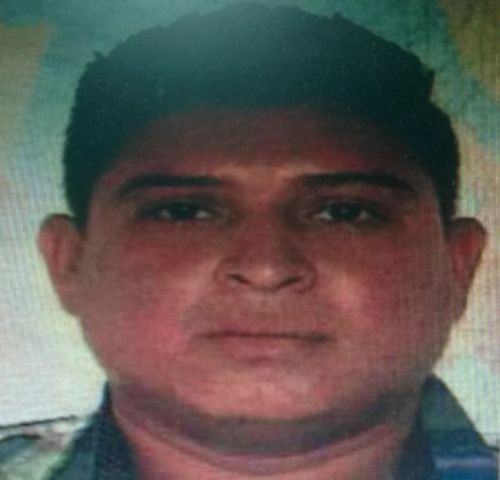 The body of Wilber Gabriel Sanchez from the Belize side of Arenal was found by minors on Sunday at a farm in the area of Melchor de Mencos. Sanchez had wounds to his head believed to have been caused with the use of a firearm. His passport, as well as cash, was found at the scene where the body of the twenty-three-year-old was discovered. Investigations on the motive of the murder are ongoing and while it has not been confirmed, reports say the area is heavily trafficked by drug peddlers.